Thank you for your interest in Inspired ITALY eBike Safaris. 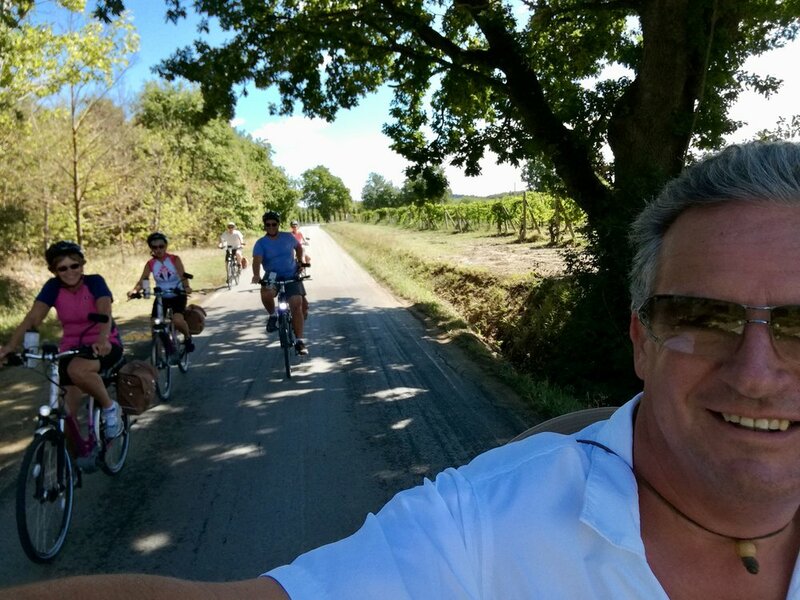 Guided & GPS Self-Guided eBike tours & safaris through rural Italy. BE A TRAVELLER - not a tourist. “It was such a joy! I hadn't ridden a bike for over 20 years and at 65, I had some reservations. The electric bike made everything possible." 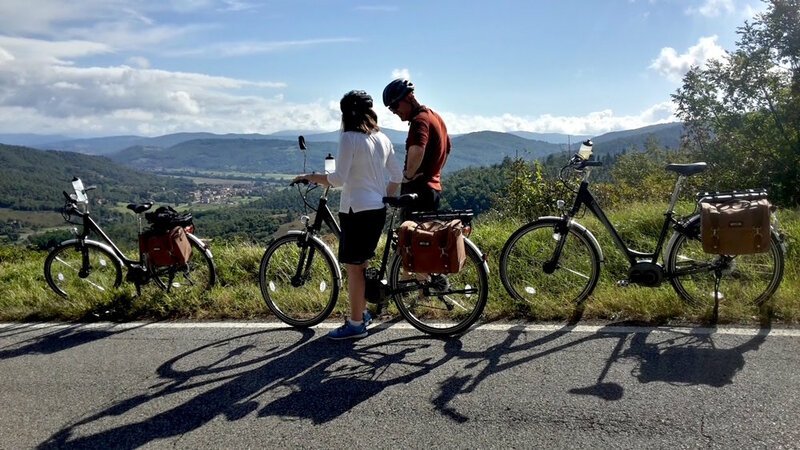 Why are Electric Bikes best for touring Tuscany & Umbria? On Saturday, The Times newspaper published it's ’50 best holidays in Italy for 2017’. The very next day, The Sunday Times published the ‘BEST 100 HOLIDAYS 2017’. “It exceeded our expectations. It was an active but relaxing holiday allowing the whole family to enjoy the Italian countryside, cuisine, culture and small towns. The stop-offs were stunning locations”. Eating well in Italy is a right. Italian's are food enthusiasts! Everyone stops for lunch, and dinner is always a major event, whether eating at home with family, in the local pizzeria, trattoria or the finest restaurant.